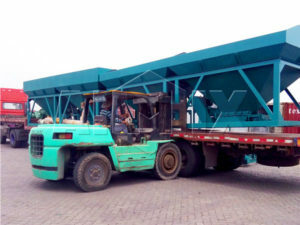 Self loading concrete mixer for sale can self load raw materials, doesn’t need feeding machine, can mix concrete, doesn’t need concrete mixer, can transport concrete, doesn’t need concrete transport truck. These three functions can help user save time, labor, electricity and money, and get quick returns! 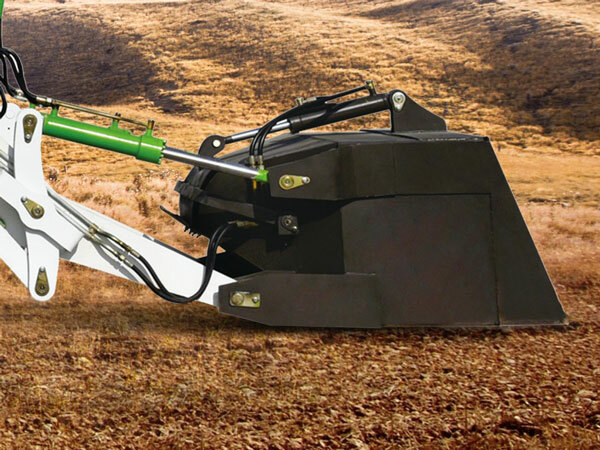 We are self loading concrete mixer manufacturer, and we can supply users different types of self loading rough terrain concrete mixers: 1.2cub, 1.8cub, 2.6cub, 3.2cub, 4cub and 6.5cub. Our self loading concrete mixer truck adopt imported hydraulic parts, which ensures the reliable quality and long lifespan of the truck. 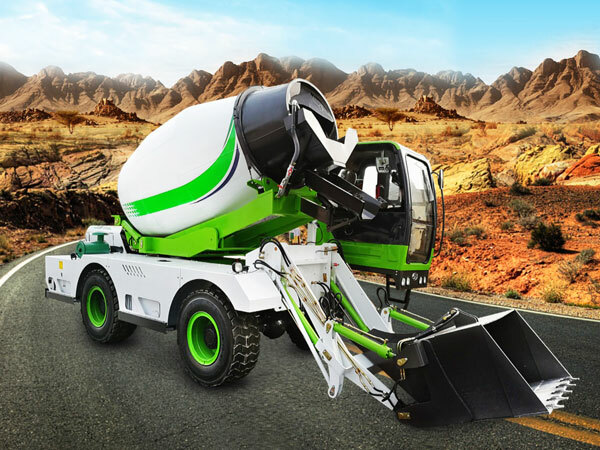 1.2 cub self loading concrete mixer is equipped with Yunnei engine, rated power is 55kw, it combines concrete transit mixer, concrete mixer and feeding machine into one machine, moreover, it has small footprint, can move flexibly among sites. 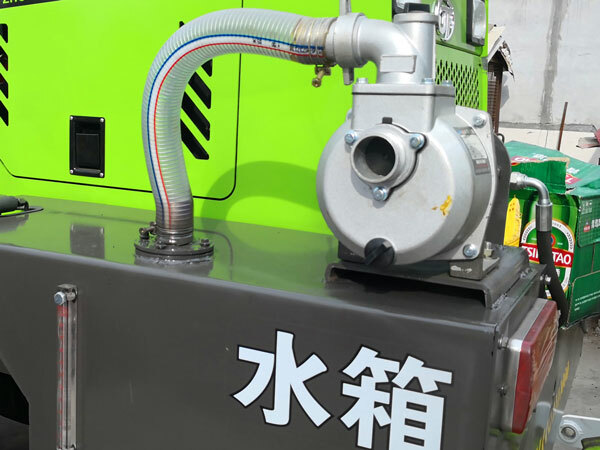 1.8 cub self loading transit mixer adopts Yuchai engine, rated power is 65kw, for its high efficiency, it can help you save three labors, is it very cost-saving? 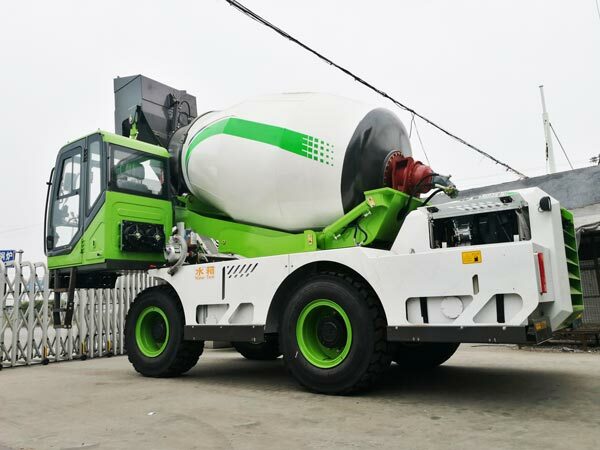 2.6 cub self loading mobile concrete mixer uses Yuchai engine, rated power is 78kw, all hydraulic elements are imported, which makes self mixer has long service life. 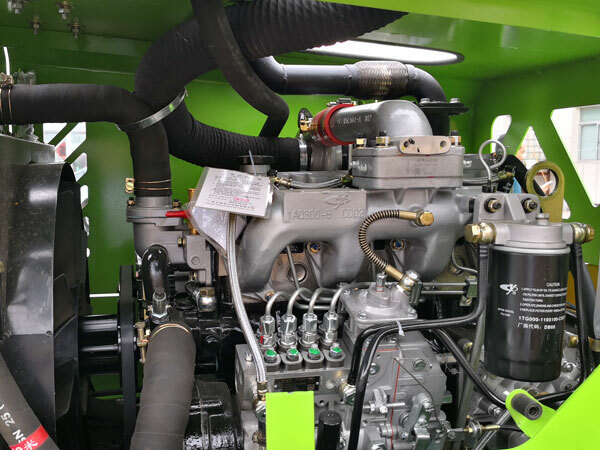 3.2 cub self loading mixer for sale adopts Yuchai engine, rated power is 85kw, it works one day can save 5 labors, if your project is urgent, you can choose this type, it will help you finish your construction quickly. 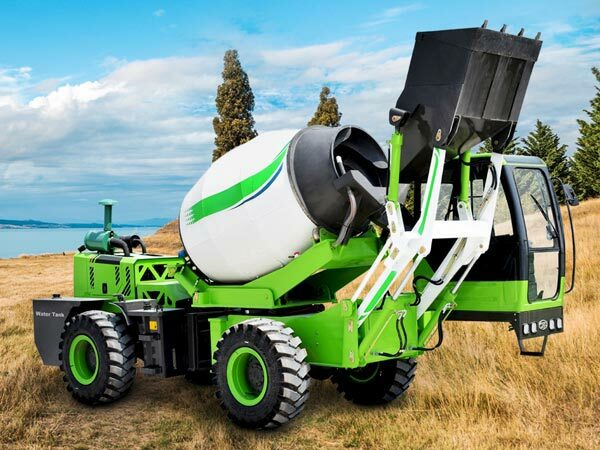 4.0 cub self loading concrete mixer machine can achieve max speed: 35km/h, if it is fully of concrete, it can still climb easily at 30 degrees. 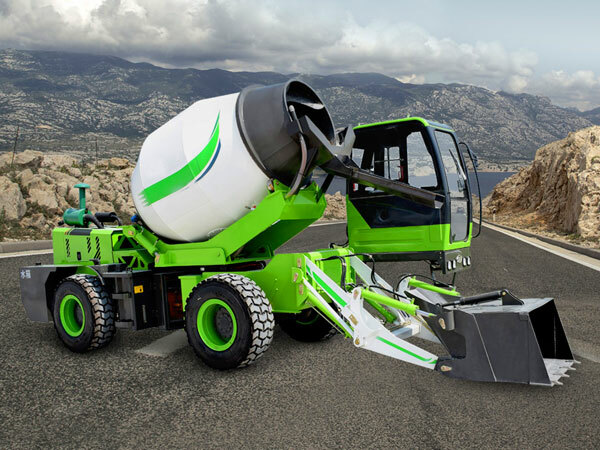 What’s more, it can discharge concrete at 270 degrees. 6.5 cub self loading concrete mixer for sale can help you save 5 workers per day, advanced parts prolong the service life, only need one operator. Such a multifunctional mixer machine, you must be interested in its price, but I can’t give you detailed price but price range, because different types have different price. 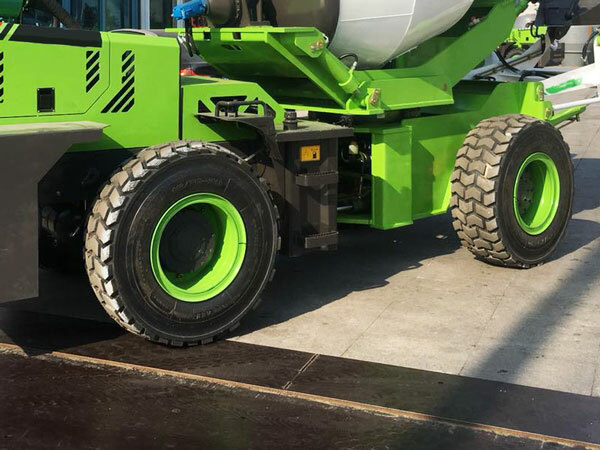 In addition, if your project has some special demands, we need to do adjustment for our self-loading concrete mixer, it will produce some extra price. Moreover, our users are from all around the world, different distance between you and me, there will be different shipment fee, so, if you are interested in this self loading concrete mixer for sale, you can leave your needs on my website, tell us where are you from, which type self mixing concrete truck you need, and your project detailed, we will reply you specific self loading concrete mixer price. 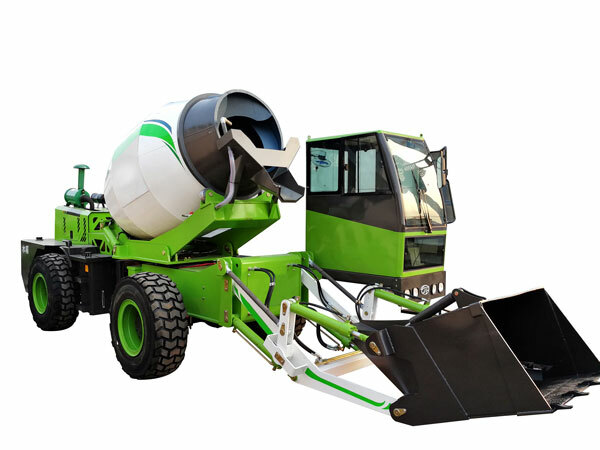 Our factory and office is in Lahore, welcome you to visit us at any time, and we also have self loading concrete mixer suppliers in China, also it is our parent company, we have exported many sets of self loading concrete mixer for sale to foreign countries, this machine has received man favors from our users, and more and more customers would like to choose this efficient self loading pan mixer, what are you waiting for? 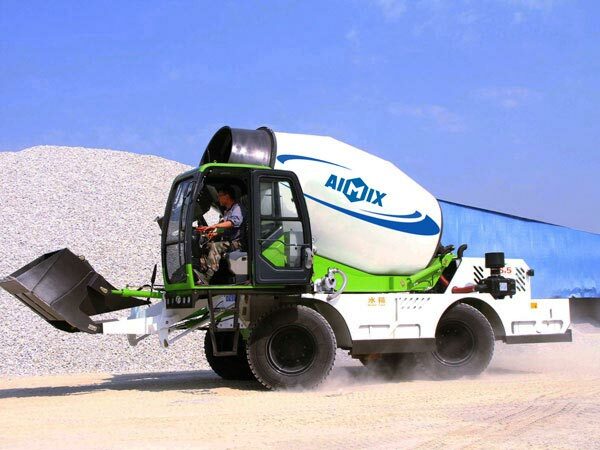 Contact for best self loading transit mixer price!